Unfortunately, Tannic is no longer accepting new members. Please check The Ultimate Choice Membership on WineCollective.ca to enjoy a wide selection of professionally curated wine. Build your own wine package to suit your tastes. $10 per month gives you access to the private, members-only wine shop. 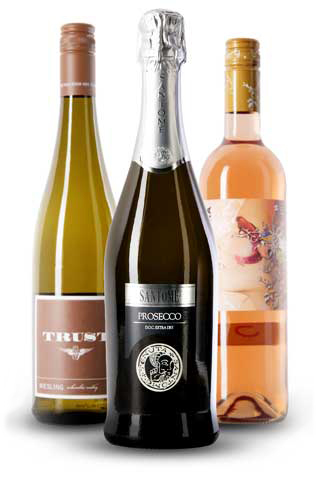 Purchase wines at member pricing from 15-50% off retail. No minimum or maximum orders, no commitment to purchase, cancel at anytime. Shipped out within a week of purchase*. *Orders may be delayed due to inventory shortage or incremental weather.